We design an annual and personalised training plan! We provide training in renowned brands in the automation industry, of which we are representatives. Contact with the industrial world and the speed with which technologies evolve allow us to view training as an indispensable step in the satisfaction of our clients, employees, suppliers and other entities. For this reason, Bresimar became a training entity, certified by the Directorate-General for Employment and Labour Relations (DGERT), in the areas, 522 (electricity and energy) and 523 (electronics and automation), committed to the transmission of knowledge and the validation of their training activity. 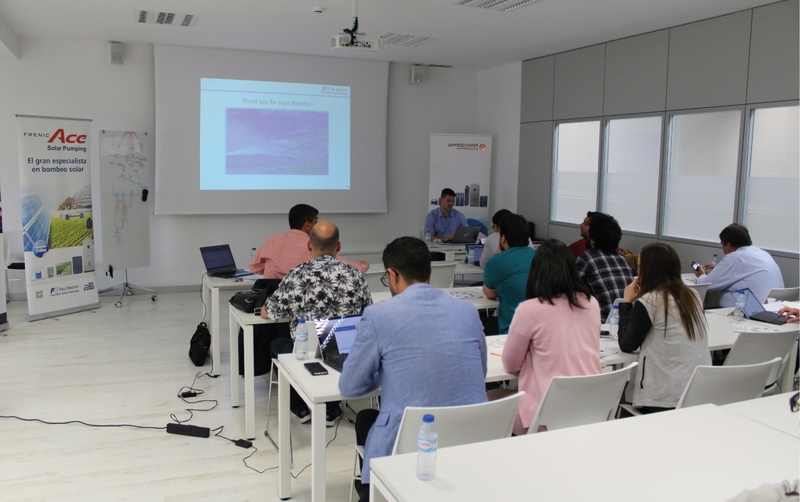 Bresimar’s main training strategy is the elaboration of contents with a high technical component, in order to provide the trainees with autonomy and know-how, enabling them to acquire technical skills for the proper execution of their tasks. For this to occur, Bresimar has two types of training: annual and personalised, i.e. tailored to each client. The annual training begins with the defining of a training plan, communicated at the beginning of each year, which presents a set of training sessions, relative to the various brands, products and services marketed. 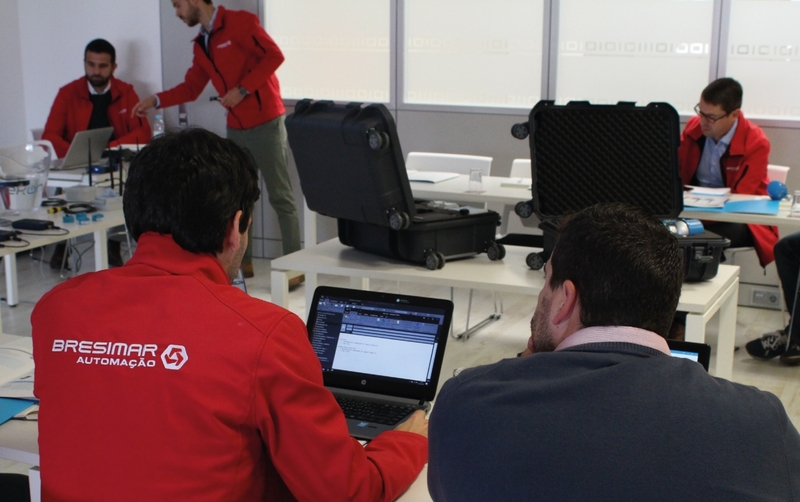 These trainings occur throughout the year and take place at Bresimar, in Aveiro and Lisbon. The trainings are taught by professionals in the area with a limited number of trainees, in order to enhance the interactivity between the participants and achieve the best learning environment. 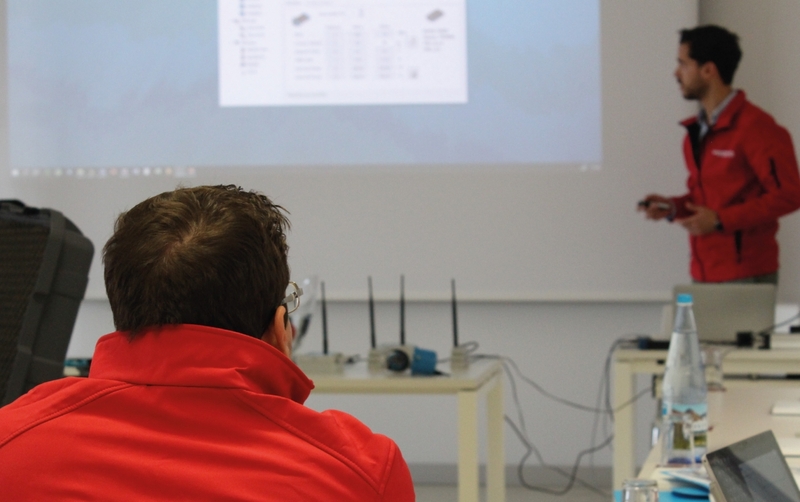 In addition to the training planned annually, Bresimar also carries out tailor-made training, either in-house or at the client’s facility, adjusted to their needs. The planning and request for personalised training requires prior contact with the training departament training departament. To enrol in one or more courses, you must fill out our registration form. After submitting your application you will be sent a confirmation of your participation via email, as well as the necessary information relative to the payment of the course and additional information about it. Bresimar plans, determines and applies its management through methods focused on objectives, principles and processes, whose definition of its mission, vision and values are decisive in meeting the needs and expectations of its Clients, Employees, Shareholders, Suppliers and other Entities, ensuring the best practices that contribute and guarantee the sustainability of your business. In this sense, our policy is based on the development of courses with a strong practical and dynamic component to increase the skills of our trainees, as well as equip them with technical autonomy. It is based on this orientation that we carry out our training activities and build our training project, where we manage all the stages, systematically evaluating the results obtained by trainees, trainers and the entity itself, in view of the objectives and expectations of each stakeholder. We emphasise the high technical competence of our trainers, as well as the fact that we consider training to be a form of transmission of knowledge, aiming at effective learning by each trainee, which should be useful for their personal and professional development. In this way, we guarantee the commitment to continuously and efficiently improve our management system, by establishing appropriate objectives and goals, providing all necessary and adequate resources to achieve them. Bresimar management subscribes to this management policy and undertakes to disclose and review it periodically, in order to guarantee its permanent suitability. To contribute to the technical development of professionals in the area of automation. To be a benchmark company at the national level in the training of professionals for the automation area.